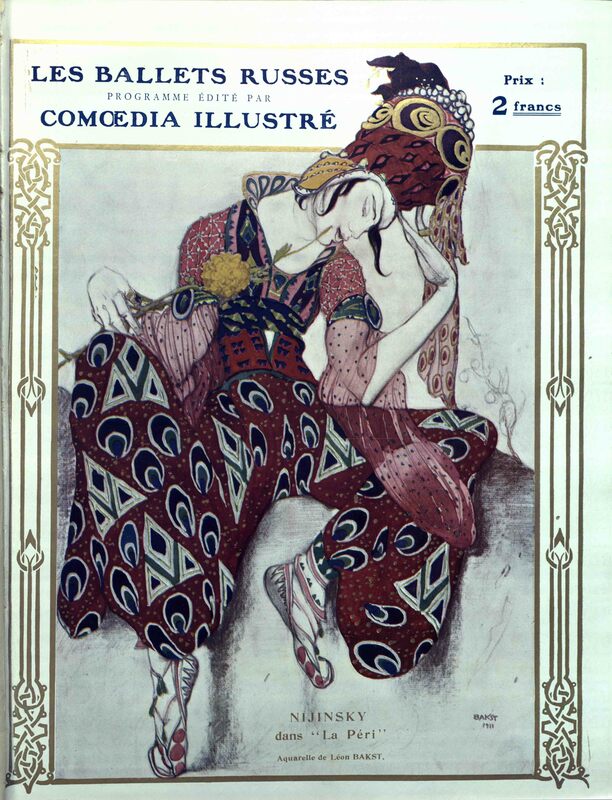 Collection des plus beaux numÃ©ros de ComÅ“dia illustrÃ© et des programmes consacrÃ©s aux ballets & galas russes, depuis le dÃ©but Ã Paris, 1909-1921 (Sp.Col. 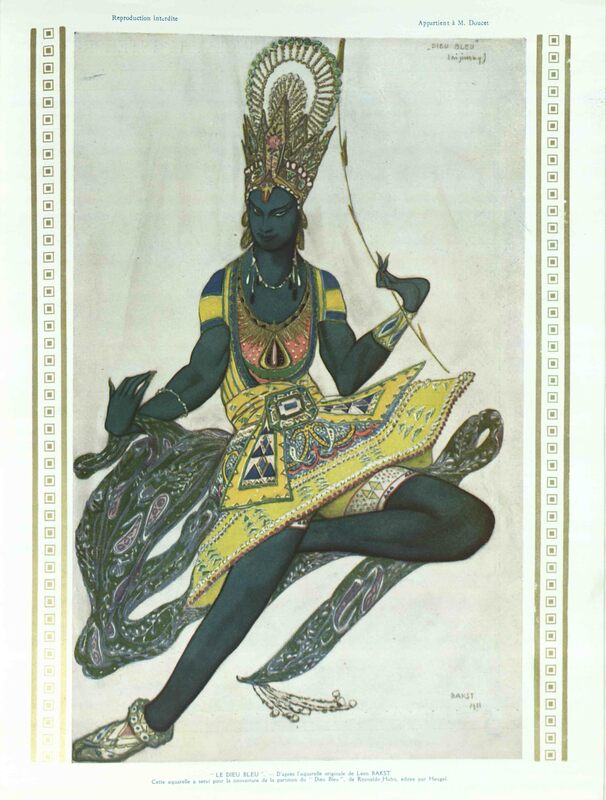 GV1787 .B7 1922) is a recent acquisition for our rare book collection. 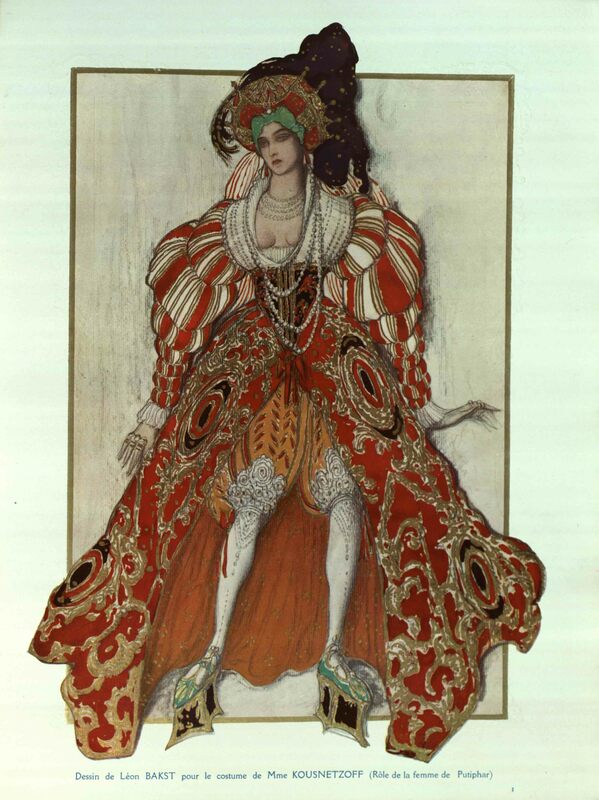 The book is a visually exciting French language collection of programs for Ballets Russes from the 1909 – 1921 seasons in France. 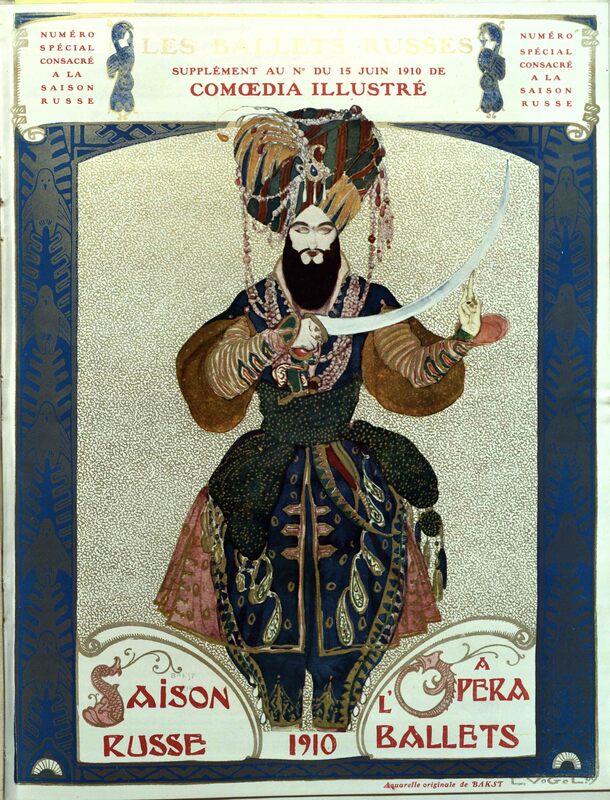 The programs present great examples of early 20th century European techniques and styles of illustration and photo engraving. 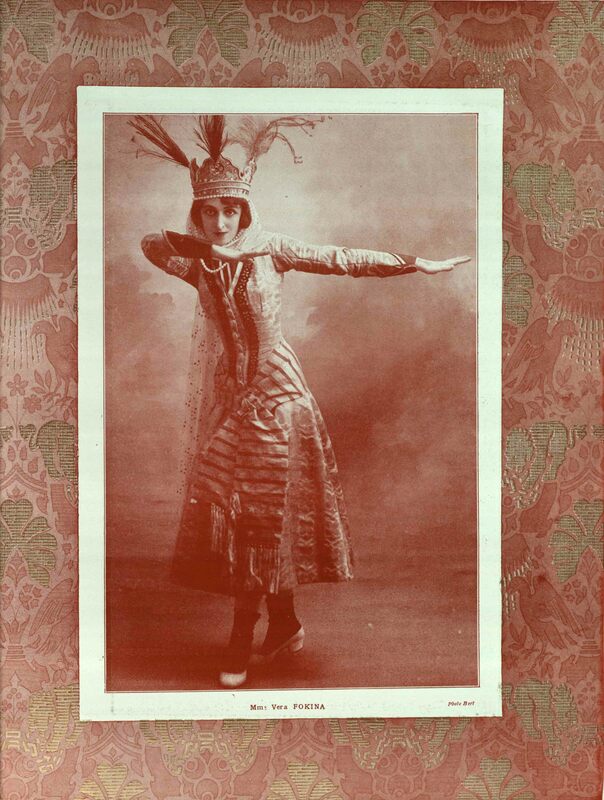 They are also an excellent resource for those doing research on Russian ballet from that time period.